Bosses need to start taking more responsibility for their staff’s mental well-being in the workplace if they wish to boost productivity and retain engaged employees. The stress levels of Singapore’s working population have increased over the past couple of years, according to the Health Behaviour Surveillance of Singapore (HBSS), by the Health Promotion Board (HPB). Twenty-four per cent of the working Singapore resident population (Singaporeans and permanent residents) aged 18-69 reported high stress levels in 2013 – a 6% increase from 2012. The report found there was no significant difference in stress levels by gender, with 22% of men and 21% of women reporting high levels of stress last year. When it came to analysing stress levels according to seniority levels, the survey highlighted younger members of the workforce are more stressed than older workers. “Compared to the younger adults aged 18-49 years old who reported high levels of stress (25%), a lower proportion of those aged 50-69 years old reported high levels of stress (14%),” Dr Shyamala Thilagaratnam, director of the preventive health programmes division, said. 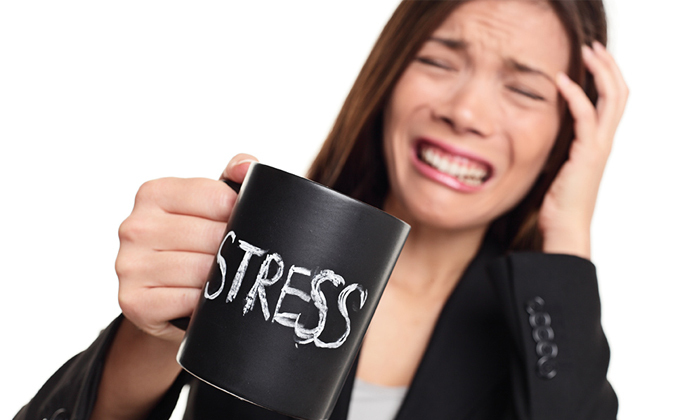 Despite the increase in workplace stress, the poll included that a very high number of respondents (94%) stated they feel they are able to cope with their current state of stress reasonably well. One of the practices workplaces can adopt to reduce corporate stress levels is by “distributing stress management resources at team meetings or at group sessions,” Thilagaratnam explained. “Encouraging companies to provide platforms (such as peer support, helplines, or face-to-face counselling) for employees to talk about their work problems also helps. Doing so may provide new insights and solutions to problems that they are facing, alleviating employee stress,” she added. More than 8,000 Singapore residents aged 18-74 years have participated in the HBSS each year where they self-rate their stress levels based on a one to five scale, one being the lowest, and four and five being the highest level of stress.